Serving the city of Stratford with exceptional customer service. 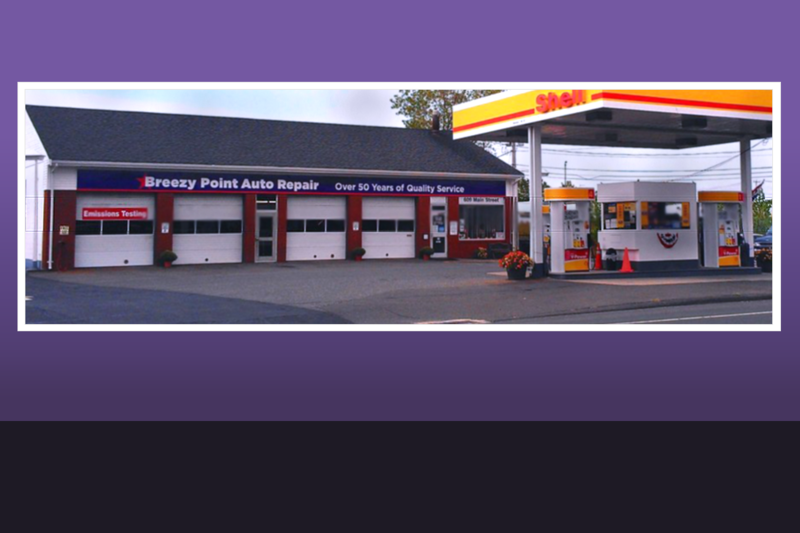 Welcome to Breezy Point Auto Repairs, Inc in Stratford CT. Thank you for taking the time to visit our website. 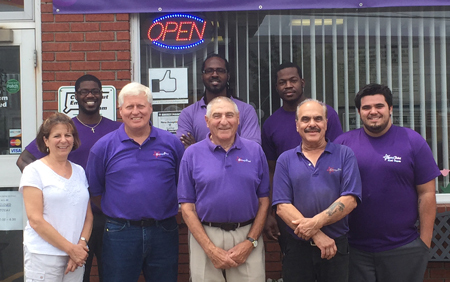 Breezy Point is a family owned and operated auto repair shop proudly serving Stratford since 1960. Our staff of experienced and certified mechanics and technicians will provide you with quality automotive repair and maintenance for all makes and models of cars, trucks and SUV's specializing but not limited to Engine Repair, Transmission Repair, Brake Repair, and Emission Testing & Repair. 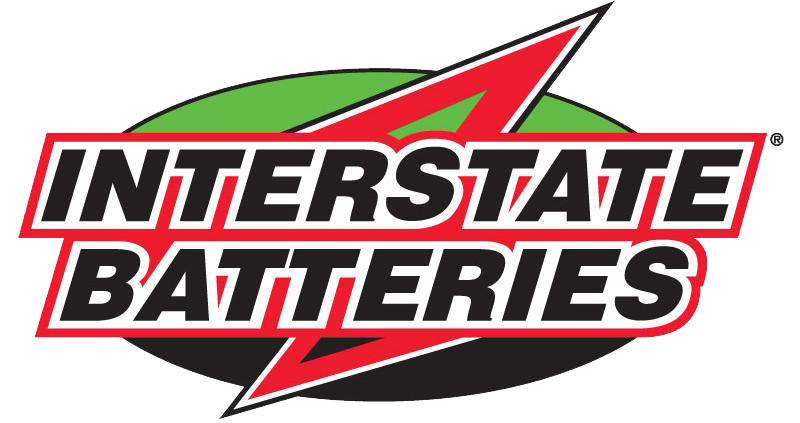 Our Goal is to build a long term relationships with our customers and strive to provide you with the best automotive care in Stratford. For all your automotive service needs, you can trust Breezy Point Auto Repair, where your satisfaction is guaranteed. Thanks for visiting and we look forward to serving you.